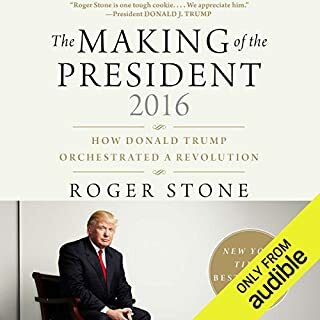 ©2016 Roger Stone and Saint John Hunt; 2016 by John LeBoutillier (P)2016 Audible, Inc. I really enjoyed learning about this family I thought I knew. I feel heartsick and let down by these people who took my vote and destroyed my country. I also liked the narratoe who kept me engaged. Fact? Fantasy? But Scarey and Troubling! 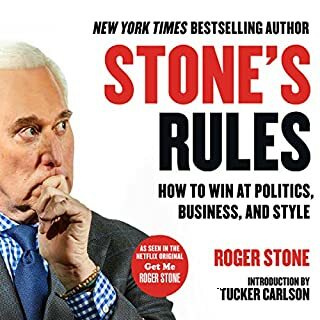 Roger Stone used to be a Bush follower/fan/helpmate. 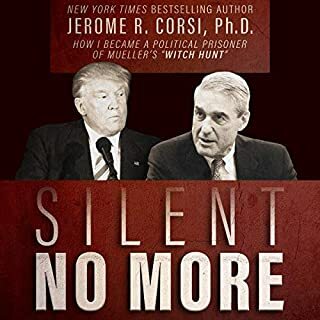 Now he has written a book that uncovers a plethora of family "secrets" that are more than a bit troubling to this interested participant in our political system. The book is a scathing summary of the way the Bush family has achieved wealth and power and more to the point, an accounting of the MANY crimes that have supposedly occurred with their oversight and within their domain. For example, Stone provides substantial documentation that the Bush fortune was generated through treason -- when Prescott Bush (George W H's father) illegally sold arms to the Russians in the early 1900's, used free slave labor in this German-based steel mills in the 1930's and pocketed tens of millions while supplying the Reich with all manner of armaments prior to and during WWII. There is also much prose devoted to the premise that George W. H. (President #41) with the help of Oliver Stone and others, actually escalated drug use in this country by illegally importing cocaine and heroin; using the profits from sales in the US to fund the Contras. George W (#43) is/will be known for starting unnecessary wars that cost the US trillions and produced no reasonably good outcome -- all to line the pockets of his war-industry cronies (bankers and industrialists). At times, I didn't know whether to be scared, angry or just apathetic about what I heard. Our political system today is such a mess -- and it seems, this is nothing new; it being described as just as bad all the way back to the turn of the century when the US began choosing "guns" over "butter." Despite the terror it evoked at times, I thoroughly enjoyed this work. It is a worthy listen. Story and narration moves along very smoothly. 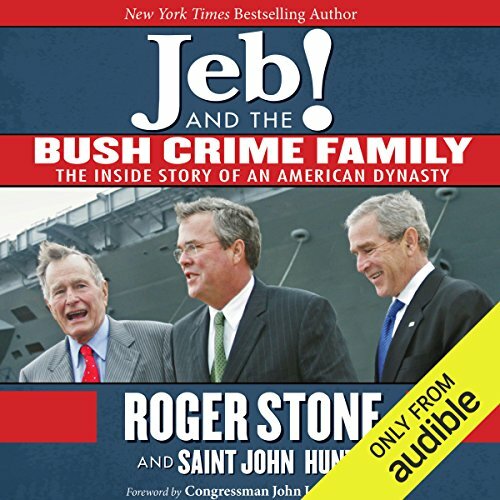 Compelling information about the Bush Syndicate. Must read ! 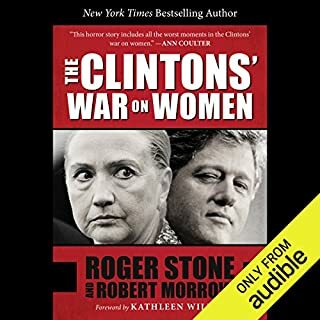 Roger stone has done a great job meticulously researching the material, yet presenting it as an enjoyable easy listen (even if he sounds a bit like a tabloid journalist at times). It’s a profoundly disturbing story of ruthless greed and corruption at the highest levels of the US govt stretching over decades. My only criticism is that I can’t understand why the author doesn’t dig into the controlled demolition of the World Trade Centre buildings. The laws of physics prove this happened - as thousands of engineers and architects around the world have pointed out. Maybe he is saving that story for another book and if so, I look forward to reading it. (That’s if he is not killed by Bush’s cronies beforehand). The Bush Crime Family are closely knit to The Clinton Crime Family and The Obama Crime Family. Great book, but sickening subject matter. 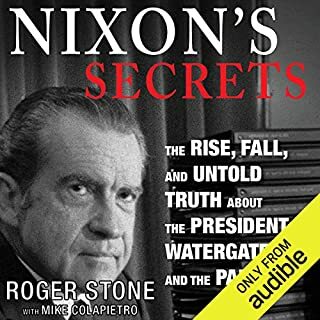 Roger Stone was a political force as a personal confidant of Nixon's and a Reagan strategist in Washington, DC. for three decades. He strongly suggests the George H. W. Bush's role with the FBI, as Director of the CIA, and as Reagan's Vice President presaged the Kennedy and Reagan Assasinations and his scheming role in Nixon's Resignation as he coveted the White House for himself. Since his birth, the 41st President was raised to believe the name Bush meant Oval Office privilege and entitlement to office. He even expected to see his sons in the Oval Office. 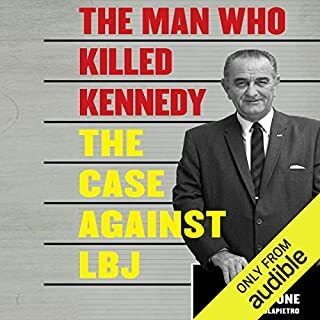 There always appeared to be a comradeship between Bush and Obama even though they should have been at odds with each other and after listening to this book you better understanding why. Both families greatest motivation is the acculumation of wealth and power. Is this at all "True"
What did you like most about Jeb! and the Bush Crime Family? What was one of the most memorable moments of Jeb! and the Bush Crime Family? Shocking yet oddly, not surprising. This book is well written and the narration excellent. I already had an inkling that the Bush family were not particularly nice people - selfish, narcissistic and ruthless. However, some of the allegations made in this book are sickening and depraved. The fact they have not sued, I think speaks volumes. Highly recommended but not for the faint hearted.